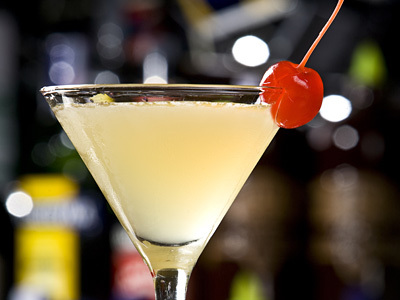 It is a strong and complex martini where dry vermouth is replaced by chartreuse. 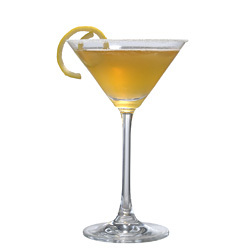 The couple of dashes of orange bitters compliments the herbal flavors of yellow chartreuse and botanical flavors of gin and gives a new dimension to its palatability. Must try drink for all gin and chartreuse aficionados. Take all ingredients in a mixing glass and add few ice cubes in it. Stir long until its well diluted and chilled. Strain into chilled serving glass and garnish the drink. Do not add bitters to make it more modern and appealing to all. Add 1 oz (30 ml) dry sherry and shake all ingredients with ice in cocktail shaker for classic Alaska cocktail.